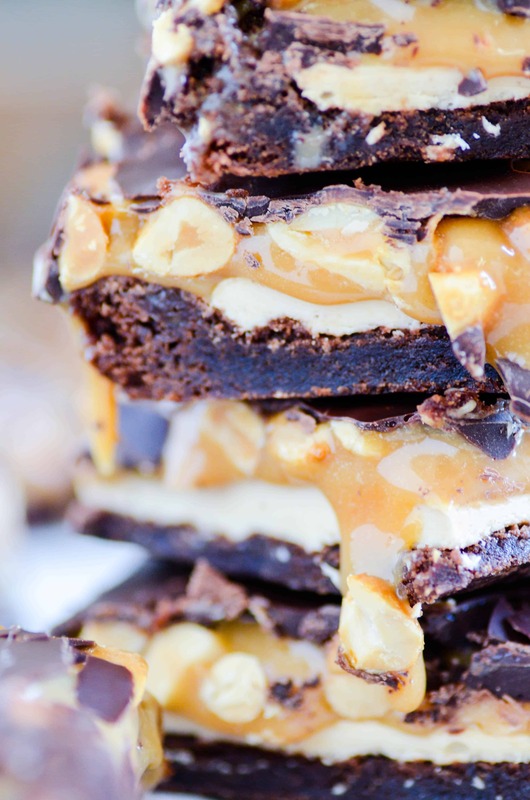 A fudgy brownie topped with homemade marshmallow nougat, a layer of caramel and peanuts, and a thin layer of dark chocolate on top. BETTER than a Snickers bar! PSSSSST! FOLLOW ME ON INSTAGRAM TO GET NEW DESSERTS DAILY! 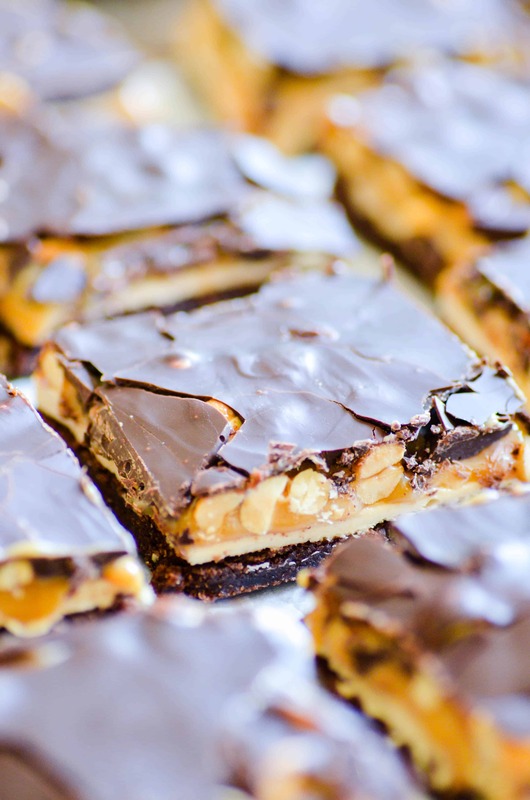 My homemade “nougat” only requires TWO simple ingredients! I highly recommend using an offset spatula to spread the chocolate layer on top. 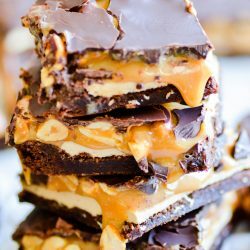 It’s a pretty thin layer of chocolate, and using anything besides an offset spatula will make it difficult to spread over the entire surface area without mixing it in with the caramel (which isn’t the end of the world). 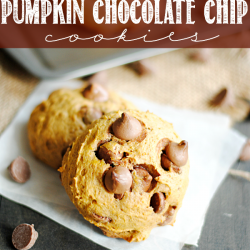 Another option would be to simply increase the amount of chocolate to 1-1/2 cups. I like the texture of having a thin layer; but if you don’t have an offset spatula, using a thicker layer of chocolate will be an easier option for you. Make sure the marshmallows you use for the nougat layer are fresh and SOFT. Otherwise, you won’t be able to bite through all the layers. 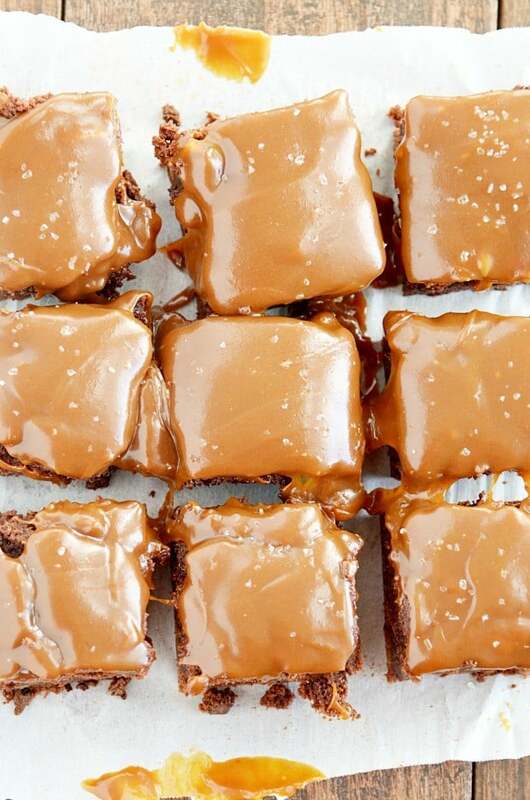 These brownies need to be kept in the refrigerator unless you want the caramel to turn into a big goopy mess. 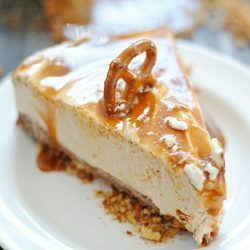 I love the texture of the caramel out of the fridge, and I personally would not change a thing (I also love the snap of the chocolate layer on top when it’s chilled). 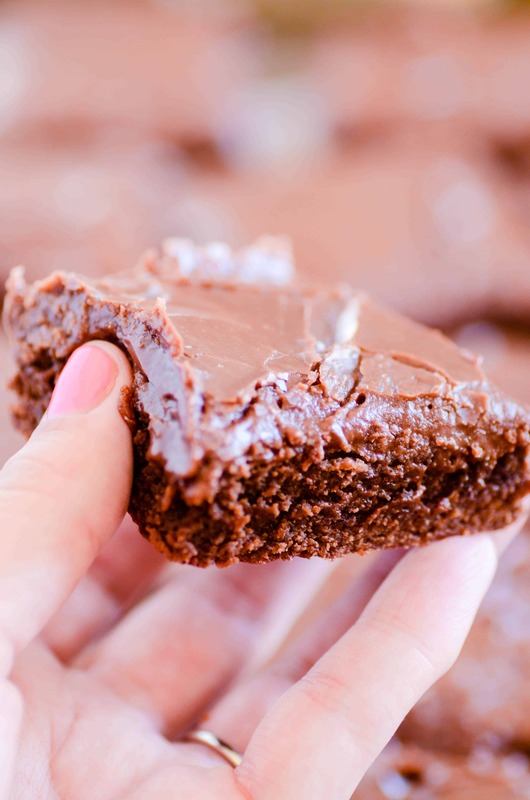 However, if you need these brownies to be a room temperature for serving (for instance if they need to travel at all), REDUCE THE CREAM in the caramel mixture to 3 tablespoons. 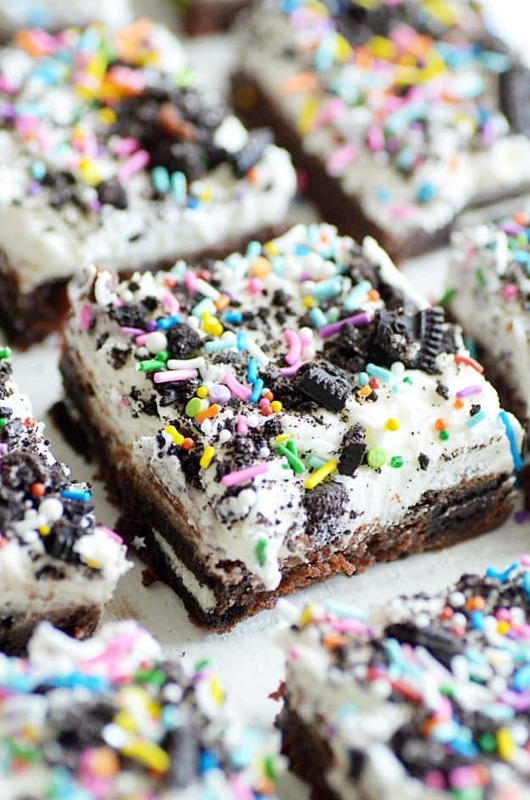 You can use any brownie recipe you’d like for the base of this recipe. I used my mom’s fudgy brownie recipe (minus the frosting) and highly recommend it! 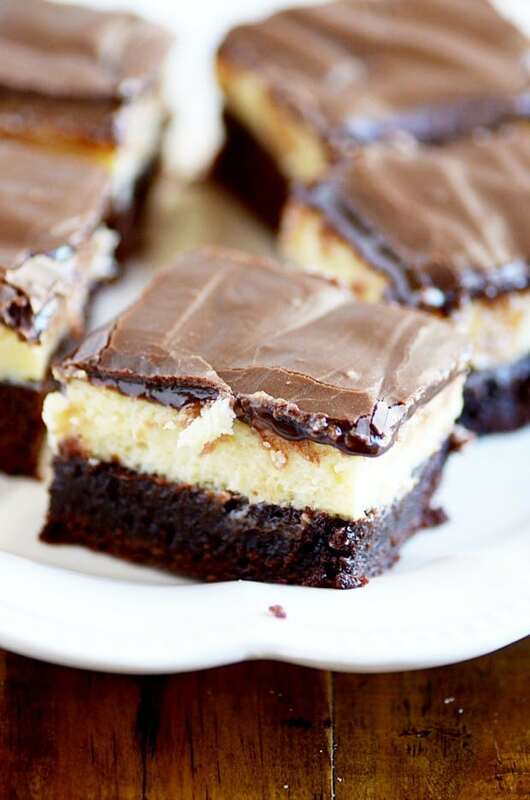 What’s my favorite part of these Snickers Brownies? 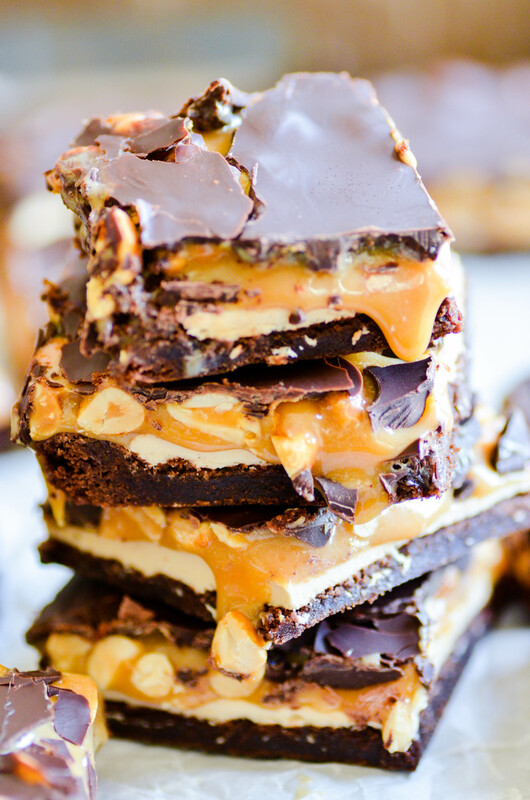 That caramel peanut layer is ON POINT! I was literally licking the pan ????. 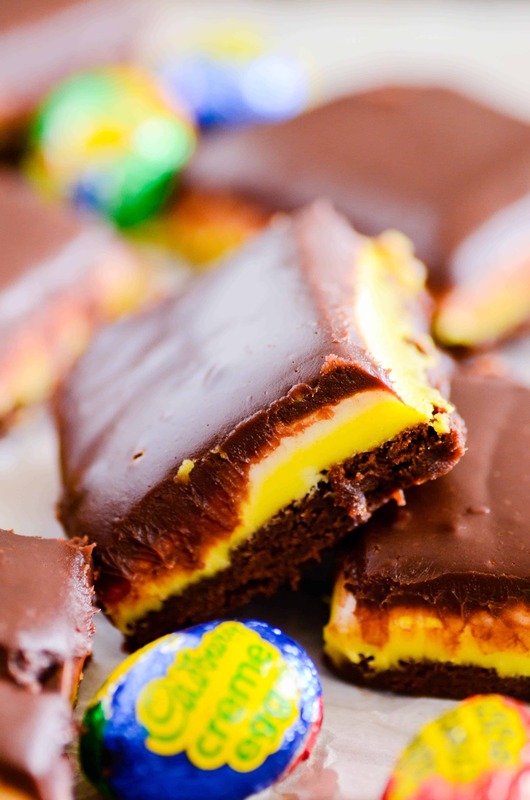 In the microwave or over the stove, melt together the marshmallow fluff and peanut butter. Mix until smooth. Spread the mixture over the baked brownies. In the microwave or over the stove, heat the caramels and heavy whipping cream until melted and mixed smoothly together. Mix in the peanuts. Spread the caramel mixture over the nougat (marshmallow) layer. Spread the melted chocolate over the caramel layer (see the notes in the post for tips). Chill for at least an hour before digging in. Store in the fridge. *I don't recommend using milk chocolate, but if you choose to do so-- be sure to melt the milk chocolate SLOWLY over LOW heat on the stove. Real milk chocolate (as opposed to the waxier milk chocolate melting wafers) burns and seizes easily, so don't try to melt it in the microwave. 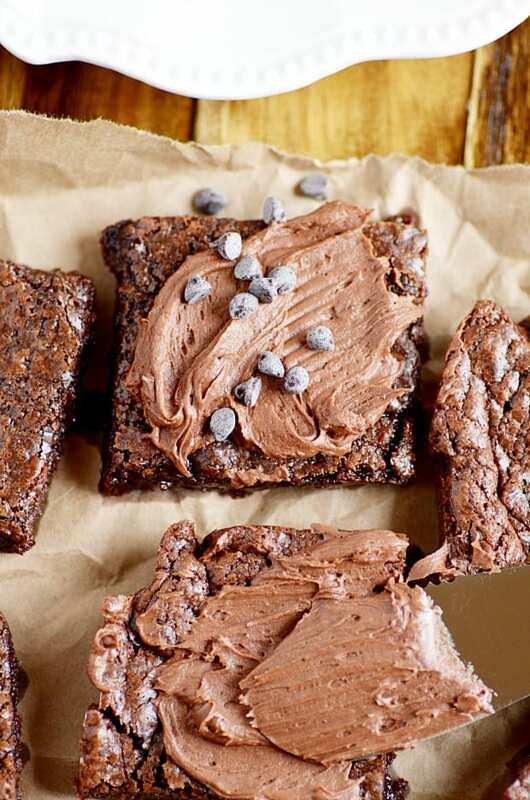 More brownie recipes I think you’ll love!